With a Custom Function, four types of AF function settings can be registered in a group: 1. AF area selection mode, 2. AI Servo tracking sensitivity, 3. AI Servo AF tracking method, and 4. AI Servo 1st/2ndimg priority. 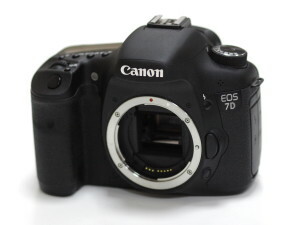 Based on Canon’s testing standards using a 4GB card. 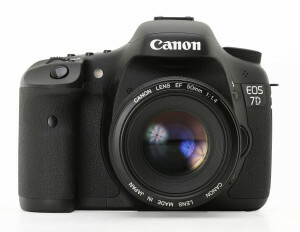 With a host of features designed to enhance every facet of the photographic process, from still images to video, the Canon EOS 7D represents an advanced class of camera. Made to be the tool of choice for serious photographers and semi-professionals, the EOS 7D features an 18.0 Megapixel APS-C size CMOS sensor and Dual DIGIC 4 Image Processors, capturing tremendous images at up to ISO 12800 and speeds of up to 8.0 fps. 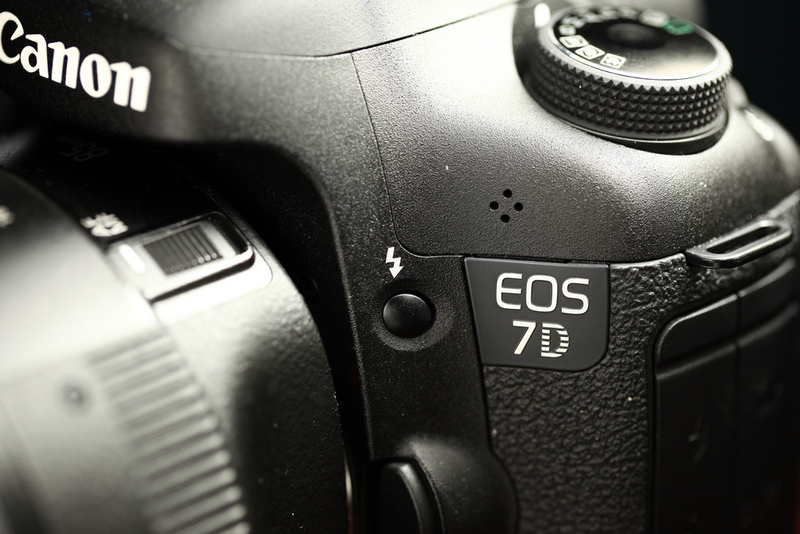 The EOS 7D has an all cross-type 19-point AF system with improved AI Servo AF subject tracking and user-selectable AF area selection modes for sharp focus no matter the situation. The EOS 7D’s Intelligent Viewfinder provides 100% coverage and displays user-selected AF modes as well as a spot metering circle and on-demand grid lines. iFCL Metering with 63-zone dual-layer metering system uses both focus and color information to provide accurate exposure even in difficult lighting. 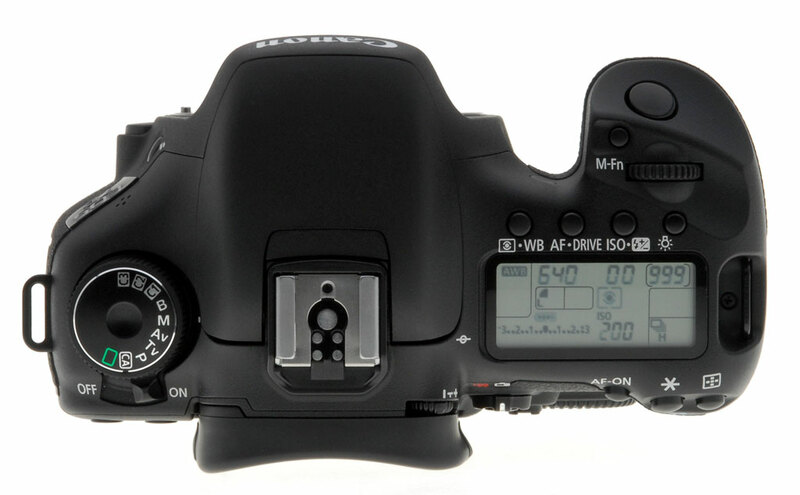 The EOS 7D also captures Full HD video at 30p (29.97 fps), 24p (23.976 fps) and 25p with an array of manual controls, including manual exposure during video shooting and ISO speed selection. The EOS 7D features a magnesium alloy body that is dust and weather resistant and shutter durability of up to 150,000 cycles. Compatible with over 60 EF and EF-S lenses as well as with EOS System accessories, the creative opportunities — not just with stills but also with video — are beyond amazement.